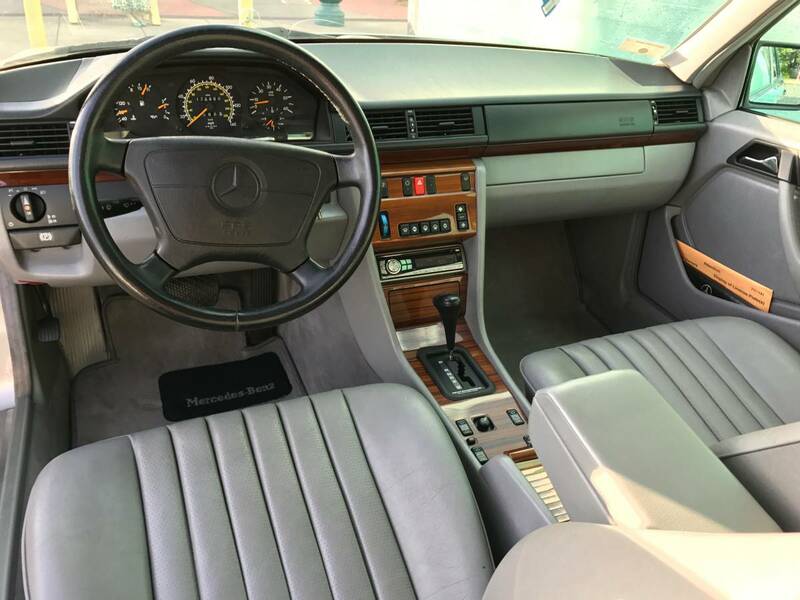 The W124 generation Mercedes-Benz was released in 1984 as a replacement for the W123 model that was getting old. The W124 lasted until it was replaced by the googly-eyed W210 -- but if you ask me, the square styling of the W124 has aged much better. 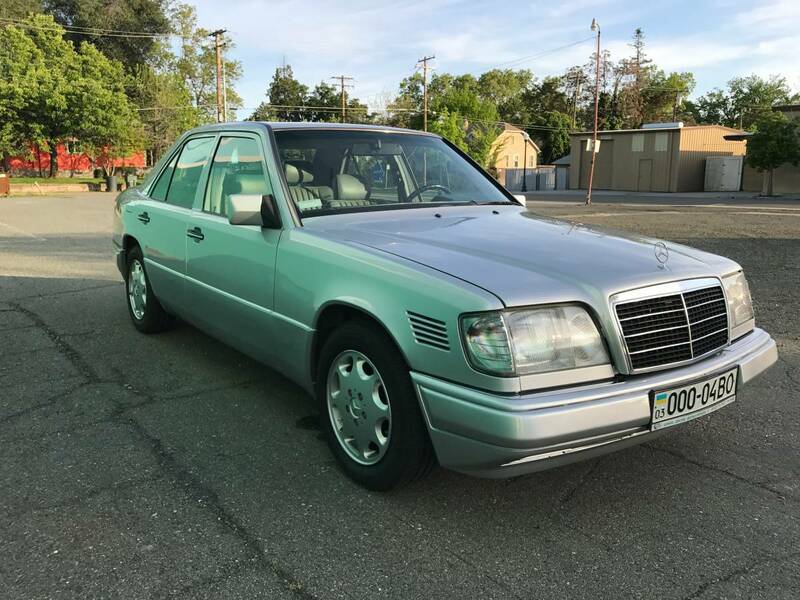 Find this 1995 Mercedes-Benz E300 diesel offered for $4,100 near Roseville, CA via craigslist. Tip from FuelTruck. Many of the W124s we've featured in the past have been versions with the big inline-6 and manual gearbox, or 500E hammer versions...but today, style trumps speed with this diesel example. I've been behind the wheel of scores of these classic beasts and the interior on this one looks in remarkably nice shape. 1996 was the last W124. Lots of unanswered questions. AC notorious for not working. No turbo in this model. 1995 was the last of the W124. 1996 onward it was the W210. I have the 1995 and I feel not having the turbo is a good thing. Less issues. My car has 296,000 miles and runs awesome. It has its quirks, but once it gets going ( pick up is a bit slow) it cruises beautifully. No issues with the AC for me. Anyone know what the function of the vent in the passenger side fender is? I assume it's there for a reason since it is not on the drivers side. Reminds me of the days when Mercedes Benz had the worlds most inconspicuous hood scoops. A friend had a rag sucked into the intake on a mid 70s MB diesel when he was drying the front of the car with the engine running. 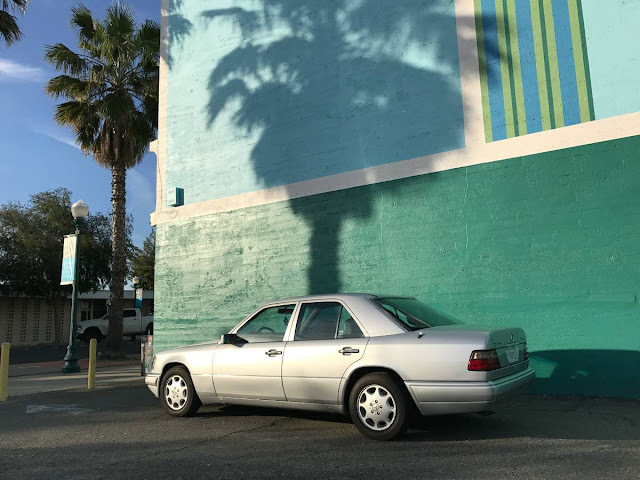 1995 was the last year of the w124 in the USA. The fender vent is connected to the intake/air box so it is functional. You can add a turbo to these NA motors with a tweaked injection pump and make pretty substantial power (ie 500e type). The 98-99 OM606 turbo is the European diesel version of the Chevy LS.